The creation of art can be part of the healing process, in more ways than one. 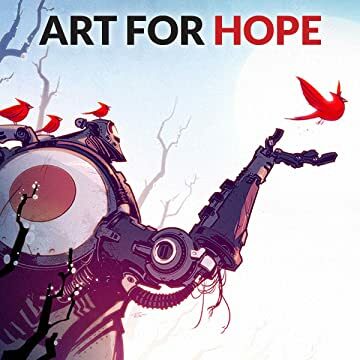 In 2011, the SketchBook team collaborated with VIZ Media's Perfect Square Imprint to raise money for the victims of the Japanese earthquake and tsunami, and we called it Art For Hope. Now, Viz Media and Autodesk are combining our efforts with those of artists around the world to aid those in need with Art for Hope: Nepal. 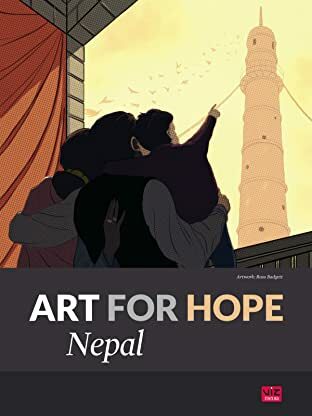 With more than 50 artist from around the world sharing their vision of hope, the art book is a tribute to the endless potential of art and human empathy, to the global outpouring of compassion toward the victims of the devastating and terrifying earthquakes that shook Nepal on April 25, 2015.